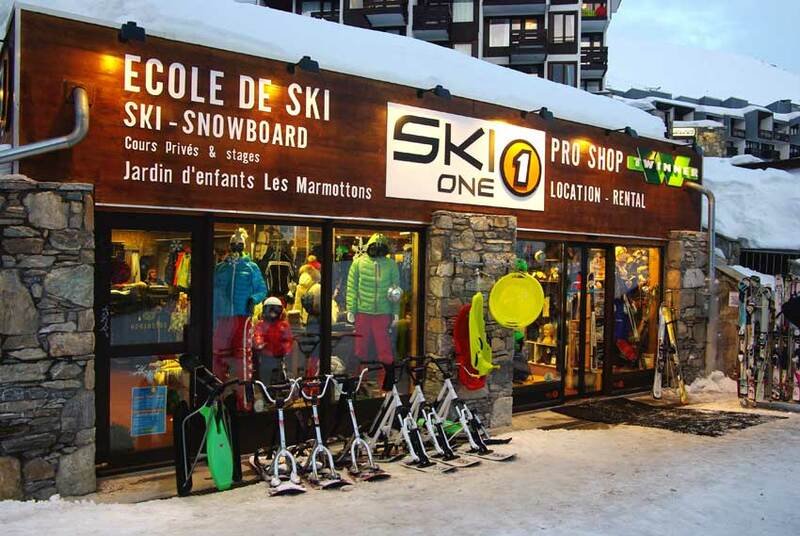 The Ski-One sports shop in the Sefcotel building offers hire of skis (including freeride and telemark), snowboards, boots and other winter sports equipment. Ski-One also offers ski and snowboard lessons with fully qualified instructors who can help you improve technically and enable you to discover the best of the Espace Killy ski area. The Ski-One sports shop also proposes a wide selection of skis, snowboards, clothing and accessories for sale.